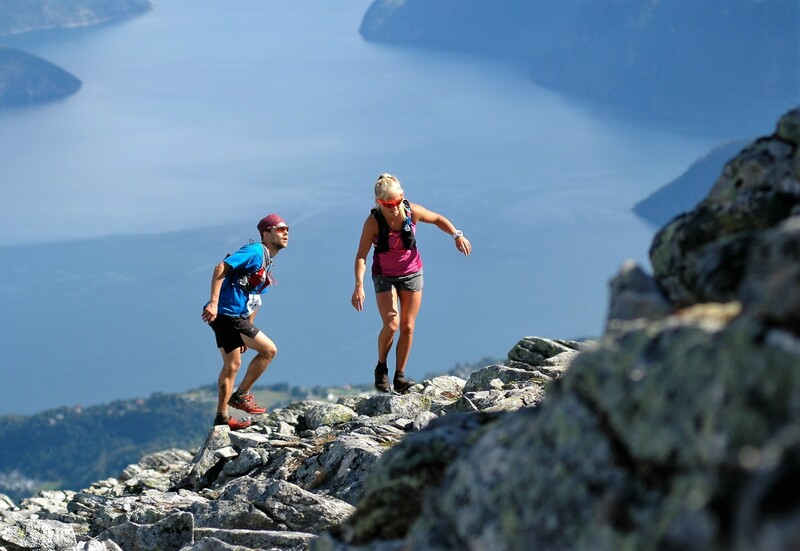 Jonathan & Henriette Albon won the third edition of Stranda Fjord Trail Race. Despite the hard conditions on this years race Jonathan succeeded in finishing on the impressing time 4.05.40. Henriette also finished strong on 5.09.47. This years race were with no doubt the hardest in the SFTR history with poring rain and low visibility. 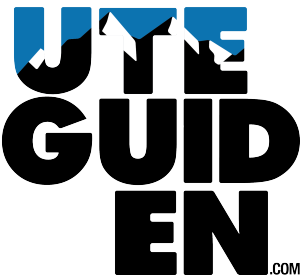 Now we´re charging the batteries and are making the planning for Stranda trail weekend 2018! 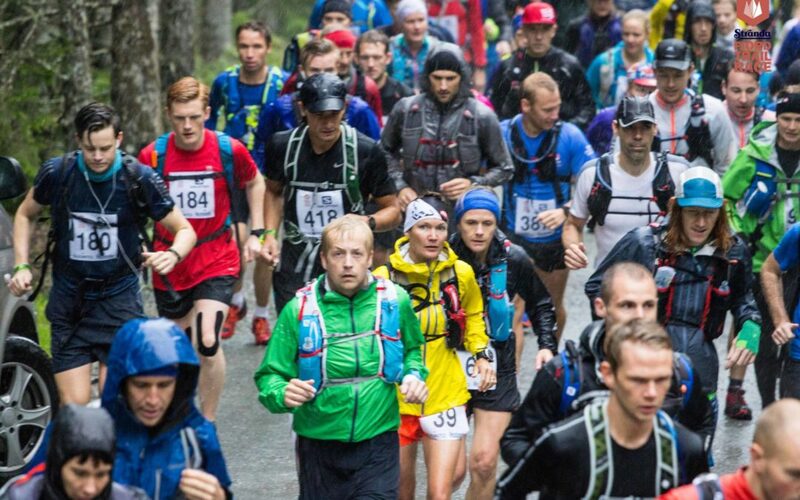 Join our mailing list to receive the latest news and updates about Stranda Fjord Trail Race.